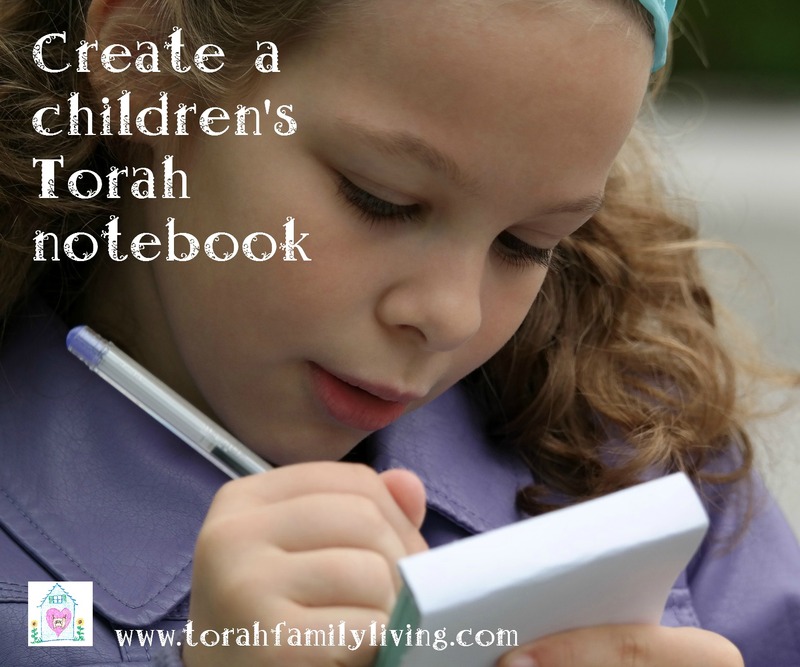 I’m always on the lookout for ways to make Torah practical and real for my children. I don’t want them to see the Bible as a bunch of antiquated stories that are fun to listen to but don’t really mean anything. Today I stumbled upon an idea that I hope you will find helpful. It’s beauty is in its’ simplicity. Begin by selecting a verse. It should be a verse that is simple to apply. We want our children to focus on action when reading Scripture. If we don’t walk away from Scripture changed, we aren’t reading it right. We began with Exodus 20:12, which commands us to honor our parents. Print out the verse in a large font, or write it on a chalkboard, or have the child copy out of the Bible. Pick a method that is age appropriate for your child. Have them copy the verse on their paper as neatly as possible. They can decorate it a bit if they are so inclined. Once they are done, ask them to figure out two ways that they could live out the verse. Don’t give them the answers. Give them time to figure it out for themselves. You will be amazed at their insights when given the chance to work it out for themselves. When they have some ideas, let them either write the ideas on their paper or draw pictures, or both. They can decorate the paper as well. 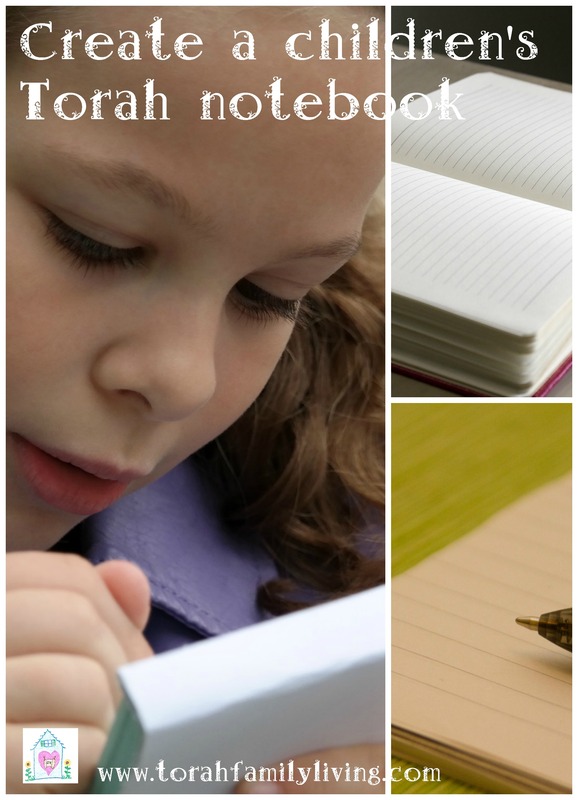 Save the paper to put in a notebook, or bind together into a book. Have your child memorize the verse. Now that they have a better understanding of how to apply the verse, memorizing it will be even more helpful. Set aside regular times to make new pages with new verses. Once you have quite a few, you can bind them together into a book, and your child will enjoy looking at the verses they have learned. This is a super quick and cheap way to get your kids in Scripture and guide them in learning how to apply it. If you would also like to make it super easy, try one of our copywork books. They are already printed and all you have to do is have your child do a page a day. How do you help your children learn to apply Scripture? Tell us about it in the comments!